However, I did find a few that might be fun for children. Pay special attention to the second recommendation. It's not a translation, but a book written in Spanish by a native speaker. The last two are for older students, but they look fun, too. You can ask for any of these at your local library, but I'm not sure they'd have them. So I've included my affiliate links below so you can purchase your copy from Amazon. Please note that I haven't read any of these, excpept for the original English version of the Magic Tree House book. Therefore, I've shared the book descriptions directly from Amazon for you to read. 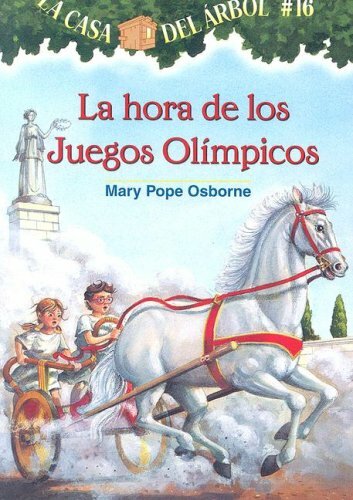 In adventure 16, Jack and Annie travel to Ancient Greece to see the Olympic Games. There is only one problem -- no girls are allowed in! Jack knows his sister will not take no for an answer. Will she find a way in? The Olympic torch, which marks the start of the Youth Olympic Games in Rome, has arrived in Da Vinci. But something terrible has occurred: someone has given a strange drink to the best athletes in the city, putting them into a deep sleep they can't wake up from. Who is behind this mysterious case? 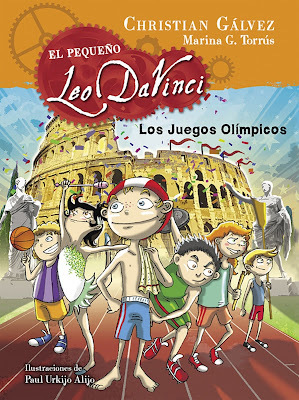 Leo and his gang must take their place in the Olympics while trying to find the guilty party. Will they be able to win a medal to top it off? 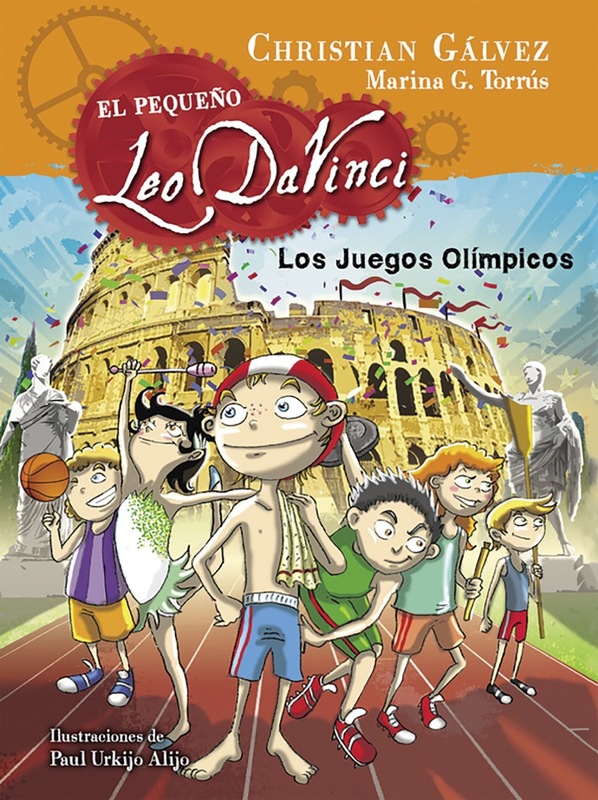 íNo te pierdas este libro! Un recorrido por la historia de los Juegos Olímpicos, desde sus inicios hasta hoy, en el que encontrarás información sobre disciplinas, participantes medallas y situaciones curiosas. 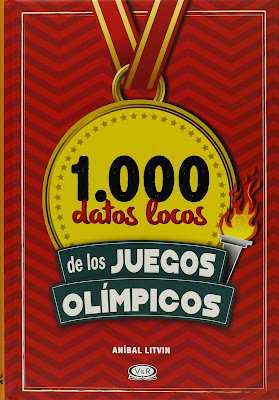 Olimpikedia es una guía ágil, dinámica y entretenida para entender los pormenores de cada deporte olímpico. 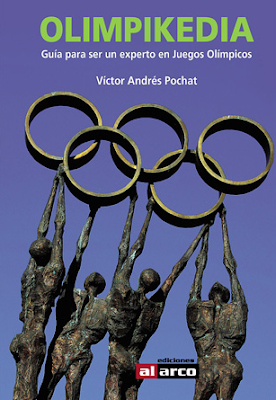 Está formada por un capítulo para cada deporte que contiene: formato y reglamento; medallero histórico; países que lo dominan; el trasfondo político y social que influyó en su desarrollo.